Over 2 million service members have been deployed to Iraq or Afghanistan. Of those, up to 37% are struggling with serious mental health problems including post-traumatic stress disorder, major depression and traumatic brain injury. In a piece for The Huffington Post Blog, Give Back Yoga Foundation Executive Director Rob Schware asks if we are doing enough to meet the growing health crisis. 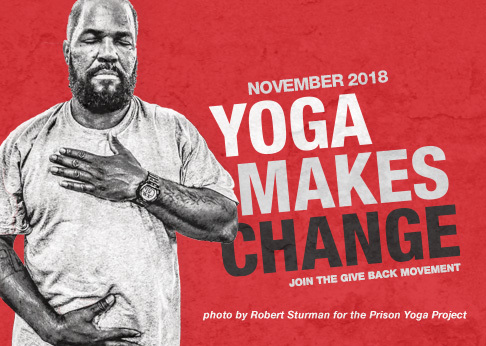 https://givebackyoga.org/wp-content/uploads/2019/04/givebacklogo-2019.png 0 0 c https://givebackyoga.org/wp-content/uploads/2019/04/givebacklogo-2019.png c2012-06-22 11:20:382014-09-05 11:35:48Rob Schware on Veterans, Trauma and Yoga: Are We Moving Quickly Enough?